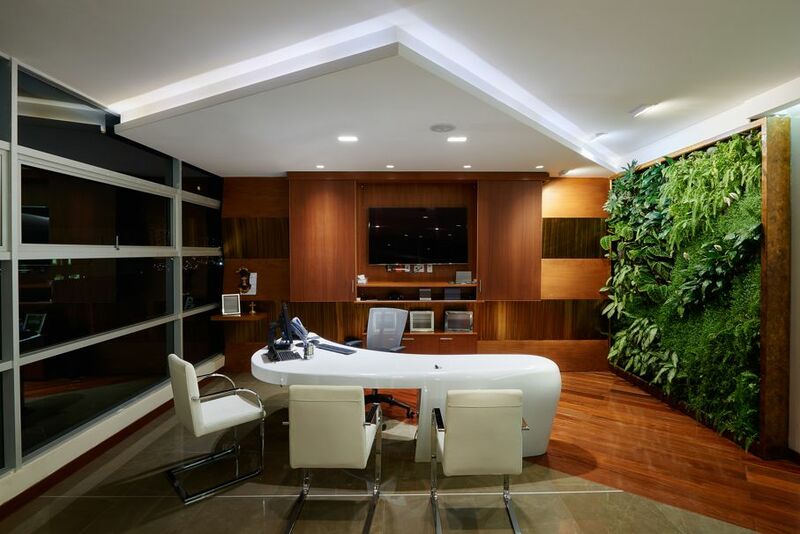 A living wall, made of natural plants, is a unique and interesting addition to any interior design. Read this guide to learn how to install your very own! 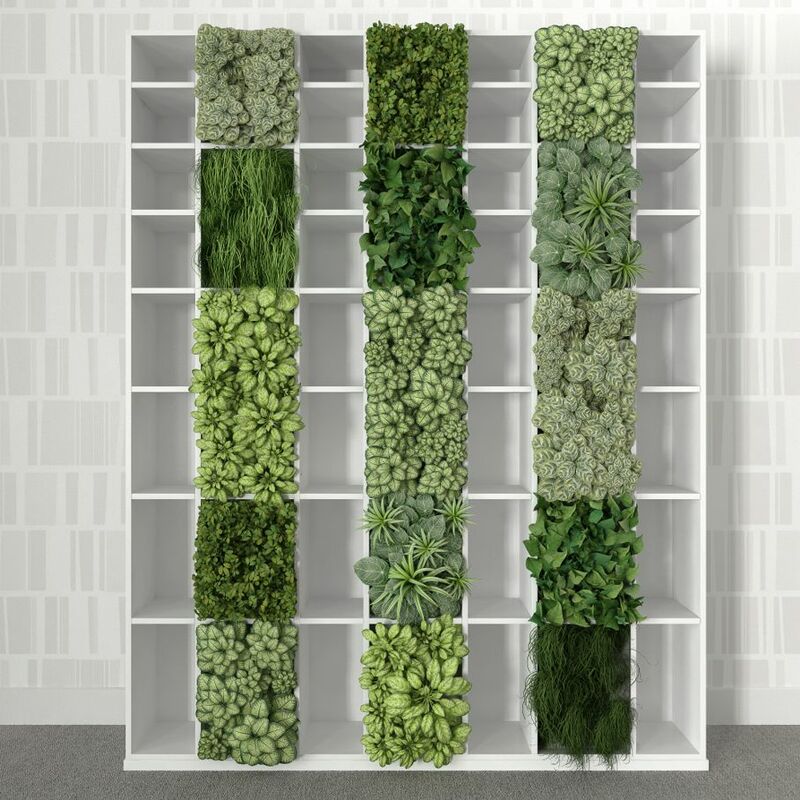 A living wall, also known as a green wall or a vertical garden, is a wall feature that is covered, either partially or totally, in growing plants. While it’s simple to explain, and even easier to install and maintain, the effect of a living wall cannot be emphasized enough. This unique design feature creates a stunning focal display in any room, immediately drawing the eye and creating a relaxing, garden-like feel. In addition to being a good way to garden indoors, living walls actually offer plenty of ambient benefits. Plants and soil act as great insulation, helping keep the temperature of a room cool in warmer climates, and warm in cooler climates. Indoor gardening is also a great way to reuse and recycle. For example, plants are masters at absorbing nutrients from gray water, such as water from baths, sinks, and washing machines. It’s also a perfect excuse to start composting your leftover food. Plants can also help improve the air quality in your house. If you live in a small house where an indoor garden would take up far too much space, a living wall is the perfect answer. They need less water and care overall because the vertical design means the water won’t evaporate as quickly. 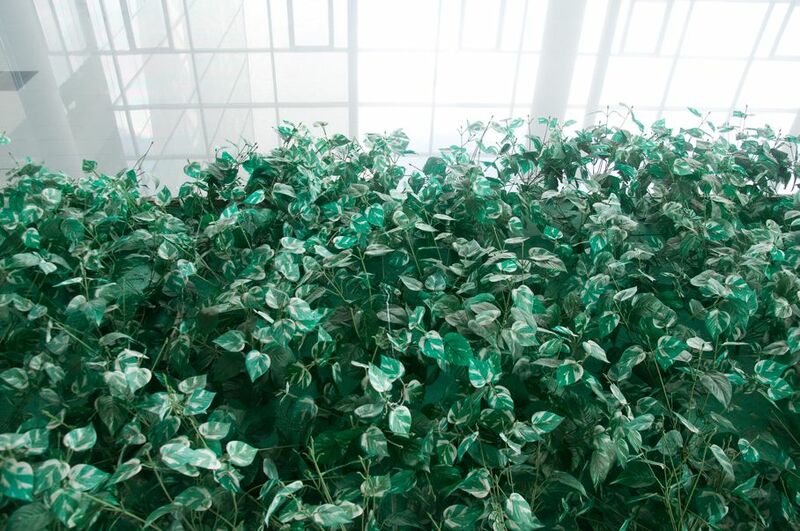 Visually, living walls create a natural beauty in your space. There are many psychological studies showing frequent exposure to living natural elements can help reduce stress, depression, and other mental health issues. What you plant in your living wall depends largely on where you live. It’s always best to choose plants native to your area, even for an indoor garden, because the soil you are likely to get will be rich in the specific nutrients needed to grow local plant life. You will need a specific system in place before you begin planting. A panel system allows you the most freedom in what you grow. Plants that are already living and growing in panels are simply slotted into the wall. These can be moved or rearranged at will. A tray system is similar to a panel system, but requires the use of trays that are built against the wall. For this method, some floor space is necessary because the trays stick out from the wall. The best types of plants for a living wall are usually those that grow on vines. They don’t have to be climbers – you can have them cascade from above instead. By choosing vines, you’ll be able to cover the most space with the least amount of effort. Some of the most popular choices include the ornamental Philodendron, the colorful Croton, the peace lily, the wedding vine, ferns like the rabbit’s foot or the sword fern, the lipstick plant, and the Pothos. The Pothos in particular is a great choice because it can grow even in low light, and is very easy to care for. Additionally, it can climb or cascade, depending upon the look you want to achieve. 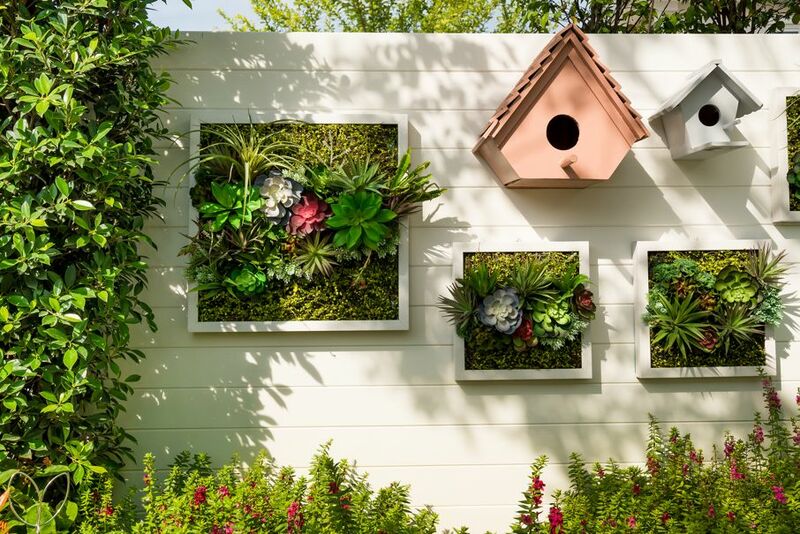 There are several ways to “fake” a living wall if you don’t have the ability to add trays or panels. If you have a wall that does not rise all the way to the ceiling, you can place potted vine plants at the top, and allow them to cascade naturally. Over time, these plants will begin to grow on the wall, creating their own natural covering. Air plants, or tillandsias, don’t need to be rooted in anything. 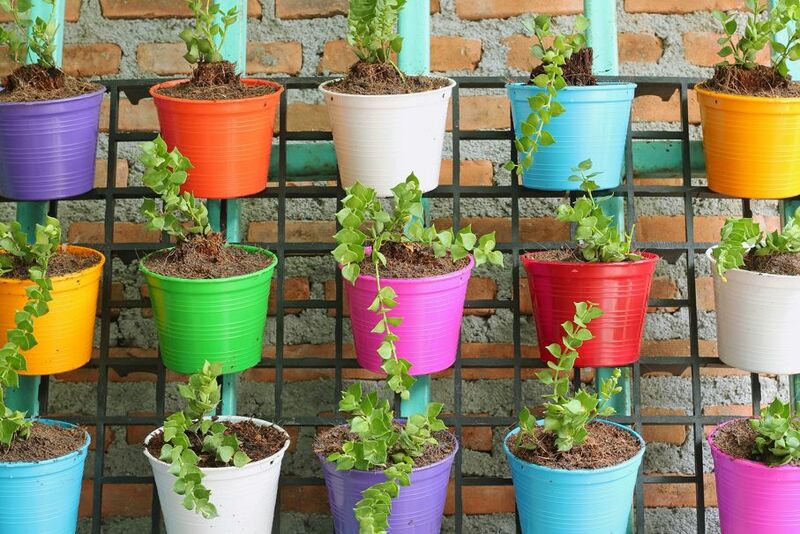 With a special waterproof adhesive, you can grow these plants right on your wall. By using plenty of different types and colors, you can get a beautifully textured living wall that is sure to wow.